Pets can’t tell us when they are not feeling well. That is why it is important to monitor your pets temperature. An increased temperature is an important indicator of infection or illness. 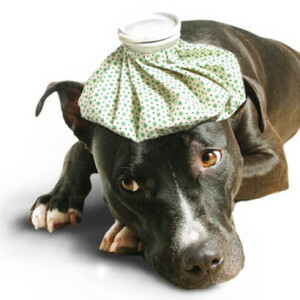 The normal temperature range for adult dogs and cats is around 99.5-102.5° F. If your pet has an increased temperature you should seek medical attention from your veterinarian. Share the post "EZ Vet Pet Care- Temperature"